The long-awaited companion to the first 4GDB cd is here and ready to ship or download! 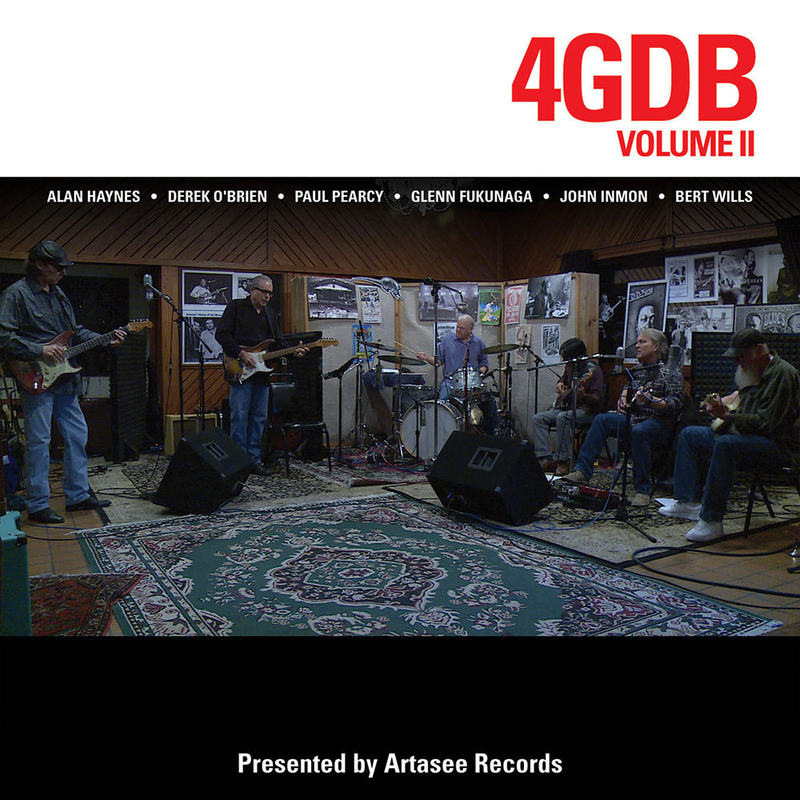 Volume II has the six songs that were available previously only as downloads plus two more tracks here for the first time-John Inmon's take on the Fats Domino classic, "YA YA", and an Alan Haynes original, "LOWDOWN, MEAN AND EVIL". A limited number of CDs have been rush-ordered and available for purchase NOW! 11 tracks of guitar gold recorded in analog, the old-school way, are now availabe. 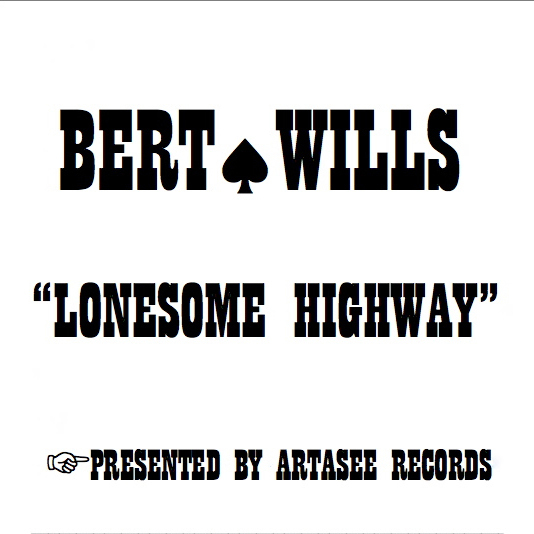 Bert Wills new solo album "Lonesome Highway" is ready for shipping. It´s Bert at his best!! Eleven songs, all original, with words and lyrics written by Bert Wills.